the original new is out of stock so i was suggested take original pulls . The digitizer is working good so far i must say however the touch panel came with some glue on. anyway i am happy with their ipad mini screens. 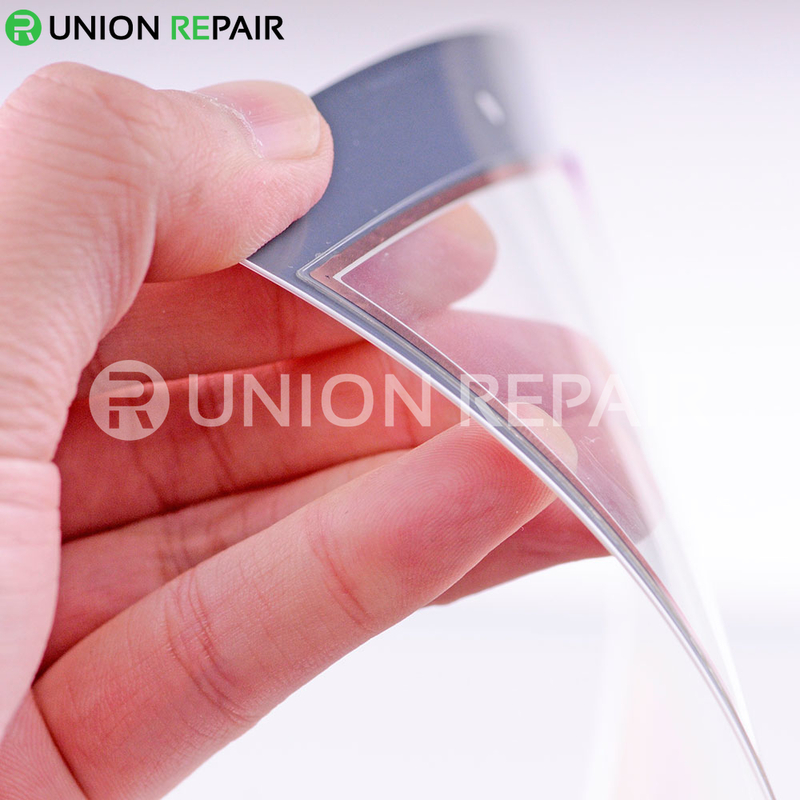 UnionRepair's iPad touch panel is always with the best quality I have to say.